Why do so many people seem not to be able to find the person they really desire? They settle for less while they could have more, or give up and don't date at all. So often people give up too easy. Maybe they're not sure what they want, or they don’t know how to be the best they can be. What about you? If you’ve had many failures in the dating arena, it can look hard! To be honest, when people need to balance their work life and social life, they need an easier way to be able to meet quality people. In today’s economy, people are working harder and some are even working two jobs to make ends meet. In my years of counseling people in relationships, I've even found that many feel unworthy of having a very special person. Sadly, one girl told me she feels so overweight that she gave up even trying to meet someone. Well, I have good news for you! Maybe you just didn't have a good roadmap to show you how to get there. In this book, I'm going to show you how. 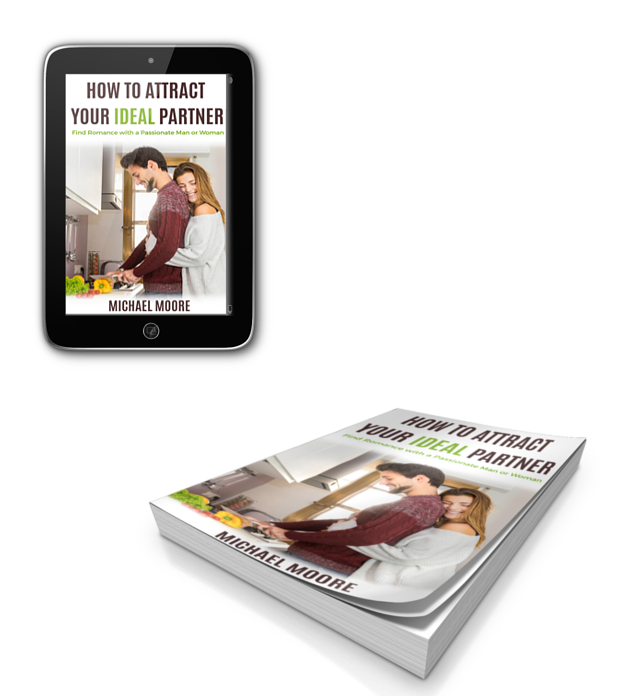 I will show you how to solve the problems you have faced in the past so you can have victory and success from here forward with your dating. It's not going to be that difficult. Let me coach you and take you through it step-by-step. You can trust my advice because I've been there myself, and I've helped hundreds of people achieve good results in relationships. I personally know many couples that, under my teaching, have read my materials and have put them to work, achieving excellent results. I'm sure you've heard of the 80/20 rule: Most people spend 80% of their time trying to get 20% results. That's backwards from how it should be! This rule works in every area of life including dating. So I am going to show you how to spend 20% of your time to get 80% results. Who wouldn’t want this kind of results? This is not going to be a stressful experience, and with my help, you're going to breeze through it. Actually, you have nothing to lose and everything to gain by following my advice. Additionally, the tools that I will teach can also be used in other areas of your life such as business or career. Who wouldn't spend a few dollars to get invaluable advice? That's what I call a powerful rate of return on your investment. How can we lose with what we use??? When I had my rough draft finished, I sent it to a few single people that had not found who they were looking for yet. Sasha, a student of mine in New York, said, “I read the first few chapters on Sunday and I was already experiencing great results on Monday. Thank you, Michael!”. Casey from Las Vegas told me, “I’m laughing so hard reading what you tell the men to do. If only they would listen to you, we wouldn’t have any problems.” This information helped him develop such a strong confidence level that he has begun to believe he cannot possibly fail. 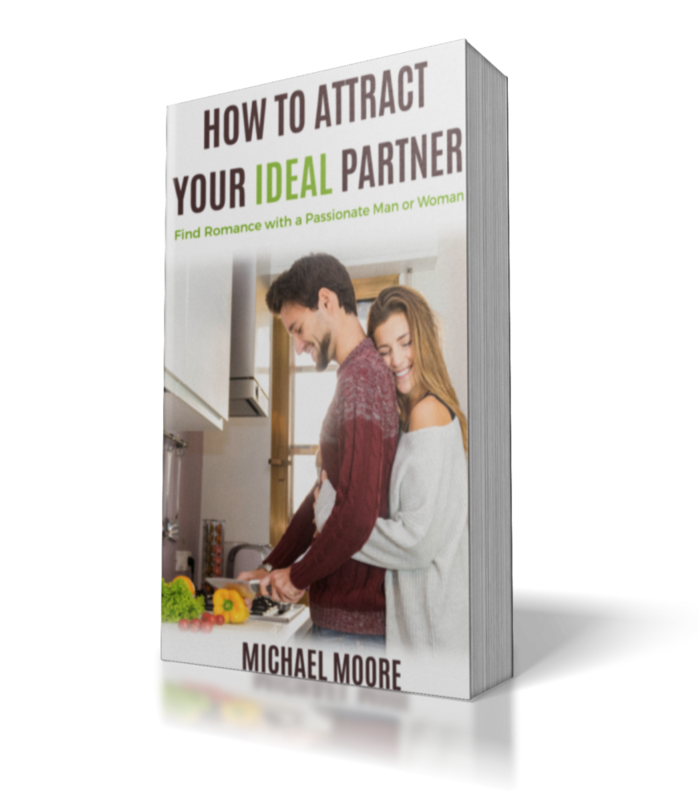 You know that you are worthy of a great partner, and you know that you have within you the ability to become the best boyfriend or the best girlfriend ever. I personally promise you that you’re going to reach new levels of enjoyment in relationships. If you will follow my advice and do what I’m recommending, I promise that you cannot fail. You have my word on that. Your ability to attract others will increase, people will choose to be around you, and you won’t even know why. Of course, you know why: it’s like you have a big beautiful chain of gold around your neck. Solomon called it an ornament of Grace around your neck. And he ended up with 1000 wives, he knew a few things about attraction. LOL. Please don’t be a person who misses out on great opportunities in life because of indecision. And whatever you do, don’t put this book on the shelf or leave it in your Kindle library! Start reading it the moment you get it. Read one chapter at a time and then spend time thinking about that and meditating on it. I will coach you through all the areas that will improve your life, help you overcome fear, and build a strong faith. You will have a new glow about you. I want to help you be a brand new you and the best you can be. If you’re ready to take control of your life, take control of your relationships,and take control of your future, let’s start. If you desire to have the perfect person to spend holidays, plan a family, and plan a future with, then I’m ready to start coaching you now. Never let the winds of chance blow you around again. Take control, choose your own destiny, and choose the person you will be with forever. You don’t have to let fate choose your date! This is how life is meant to be. It’s not for the fearful and the timid. It’s for the bold that want to take charge and create a beautiful life. You deserve it! It’s your time, it’s your future, and it gives me great pleasure to assist you in your life’s goals.